Official Website of the Kingborough Tigers Football Club in the Tasmanian State League. 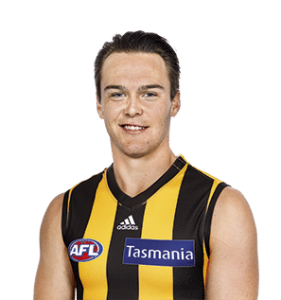 Hugh Dixon 20172017 NAB AFL Draft No. 44 overall. Kieran Lovell 20182015 NAB AFL Draft No. 22 overall. Kieran Lovell 20172015 NAB AFL Draft No. 22 overall. Kieran Lovell 20162015 NAB AFL Draft No. 22 overall. 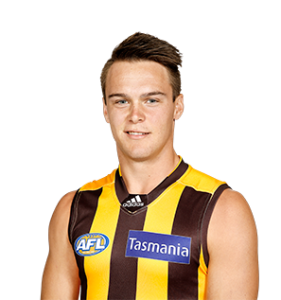 Debut: 30th April 2016 Round 6 Hawthorn V GWS Giants. 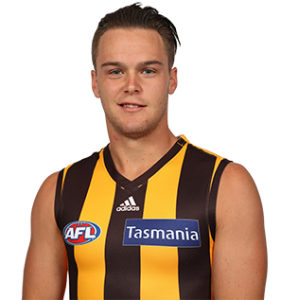 Only stands 173cm but, with an average of 34 possessions and a goal in each of his TAC Cup and NAB AFL Under-18 Championships games, the Hawks couldn’t ignore the Tasmanian midfielder’s body of work. Blessed with a big tank and great lateral movement, he can also play as a defensive forward. 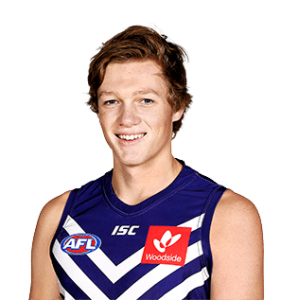 Mackenzie Willis 20182015 NAB AFL Draft No. 52 overall. 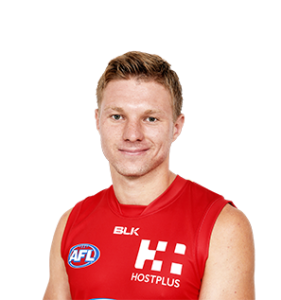 Mackenzie Willis 20172015 NAB AFL Draft No. 52 overall. Mackenzie Willis 20162015 NAB AFL Draft No. 52 overall. 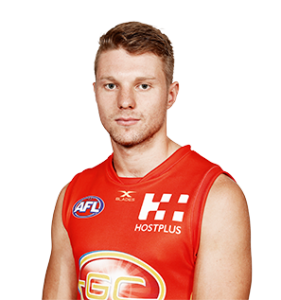 Debut: 30th April 2016 Round 6 Gold Coast V Geelong. 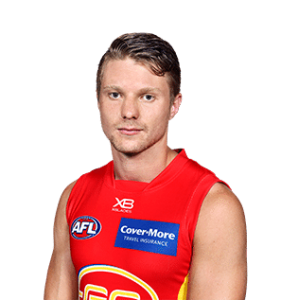 Mackenzie Willis comes to the SUNS as a matured-aged recruit who can not only win the contested ball but also take a convincing mark and add goals to the scoreboard. The Tasmanian was a standout of the state’s representative side in 2015, named in the TSL Team of the Year.